Google says that users can earn an assured up to Rs 1000 when they use Google Pay for 10 Uber rides. Gogole has partnered with Uber and users of the Google Pay can now pay for their Uber rides with the payment app in India. The company also announced that users can also earn an assured up to Rs 1000 when they use the payment gateway for 10 Uber rides. As promised, we are bringing more places for you to pay using Google Pay. We have teamed up with Uber in India to bring you a secure and seamless ride paying experience that you will just love. And ofcourse it comes with a fun offers and rewards that can help you save big. We are also bringing money back to your pockets err...bank accounts instantly. And users , can earn an assured upto INR Rupees 1000/- when you use Google Pay for 10 Uber rides. We hope you will enjoy this new experience of paying with Google Pay on your next Uber ride. We are greatly expanding the number of places you can pay with Google Pay — online on apps and website, as well as branded retail stores. 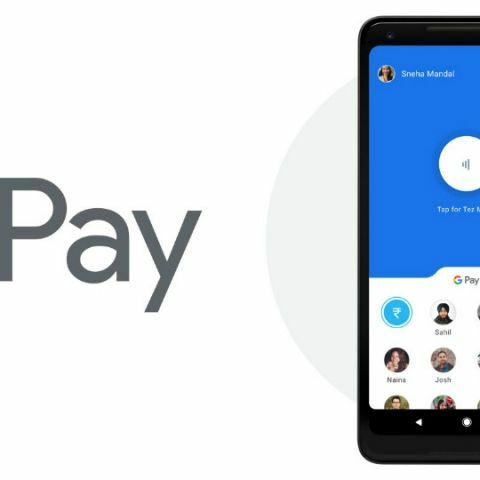 For online merchants, you can already use Google Pay to transact securely at places like Goibibo, FreshMenu, redBus, BookMyshow and in over two thousand other online apps and websites. what does this mean where is it used?